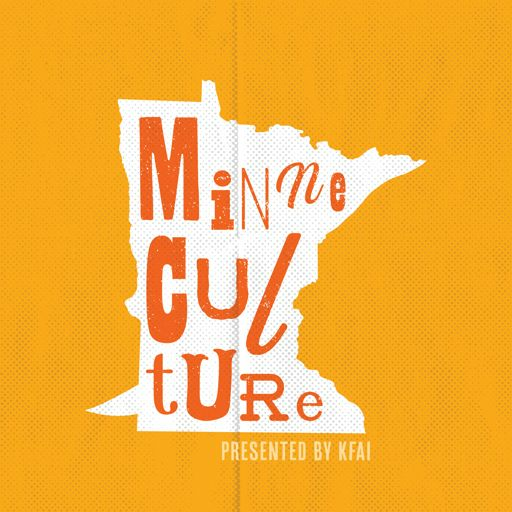 How has immigration, migration, and connection to the rest of the world shaped the sights and sounds of Minnesota? Meet Siama Matuzungidi, a Congolese soukous musician. He moved to Minnesota in the late 90s after having a prosperous career in Congo, Uganda, and Kenya. His life and music flow like his native Congo River, and today, the Mighty Mississippi. Doug Little and his band Charanga Tropical bring the traditional music of Cuba to Minnesota. Charanga orchestras are mainly popular in Florida, New York, and California. But Minnesota is home to one of the only Charanga orchestras in country.